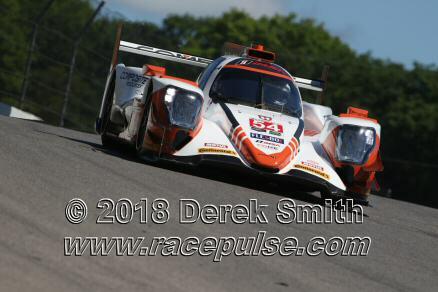 The Mobil 1 Sports Car Grand Prix took place July 5th through 8th, featuring the IMSA Weather Tech Sports Car Championship with Prototype and GT Race Cars. 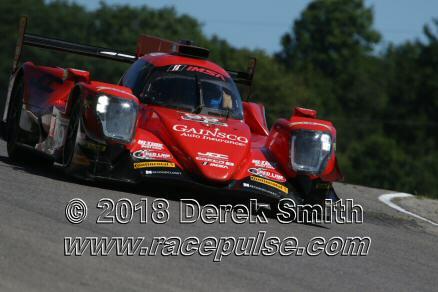 For full official results and more info, please see Canadian Tire Motorsport Park and IMSA . 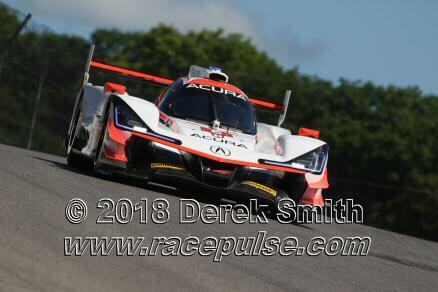 There are almost 600 photos online now. 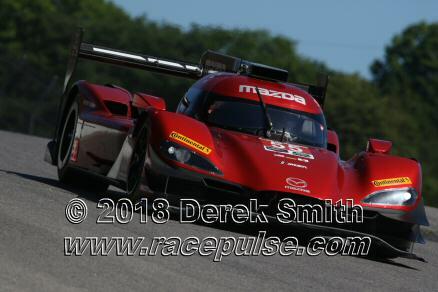 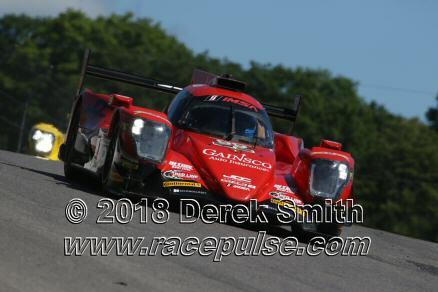 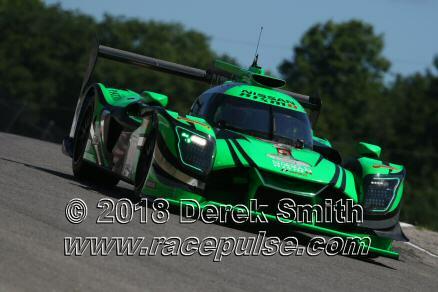 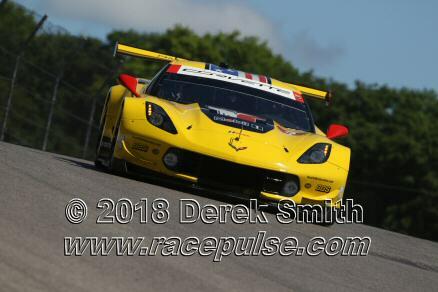 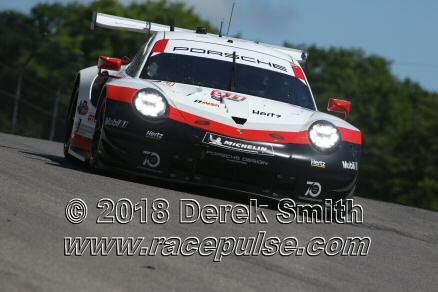 NOTE THAT ALL IMSA PHOTOS ARE NOT FOR SALE. 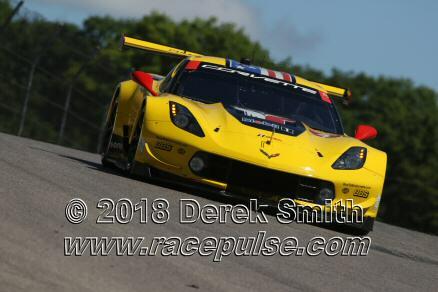 Here are almost 600 photos. 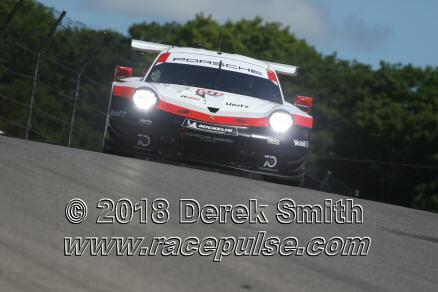 I took about 2400 photos on Friday (see also Sunday) - i'll update more if i have time.